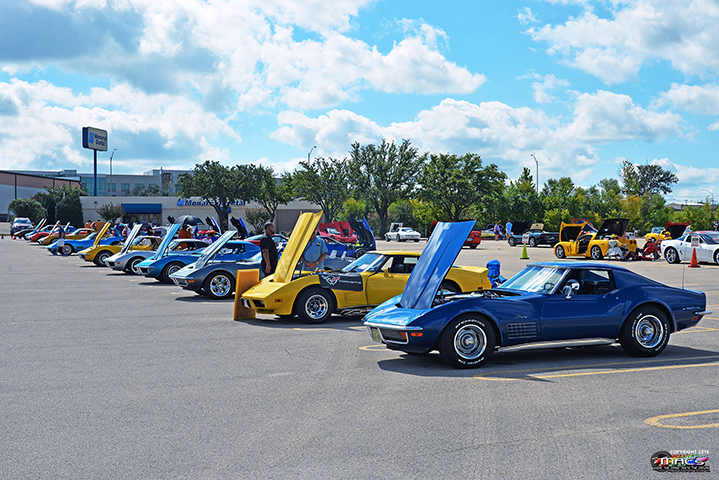 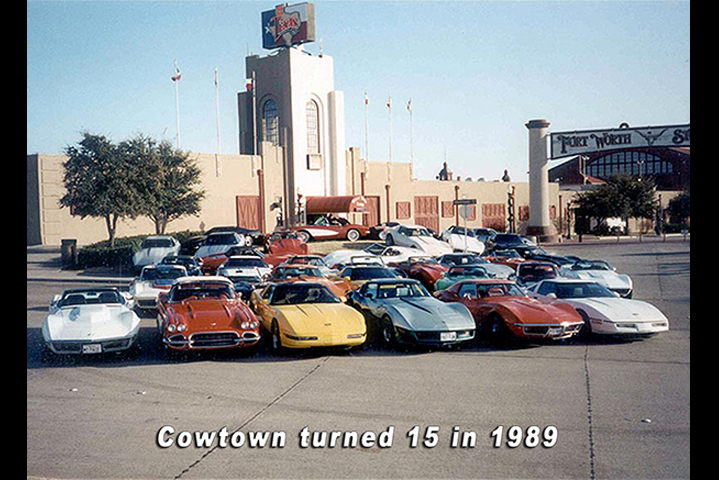 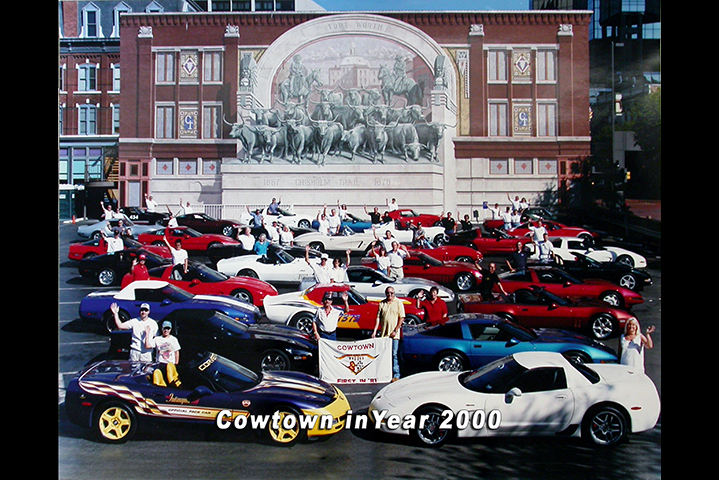 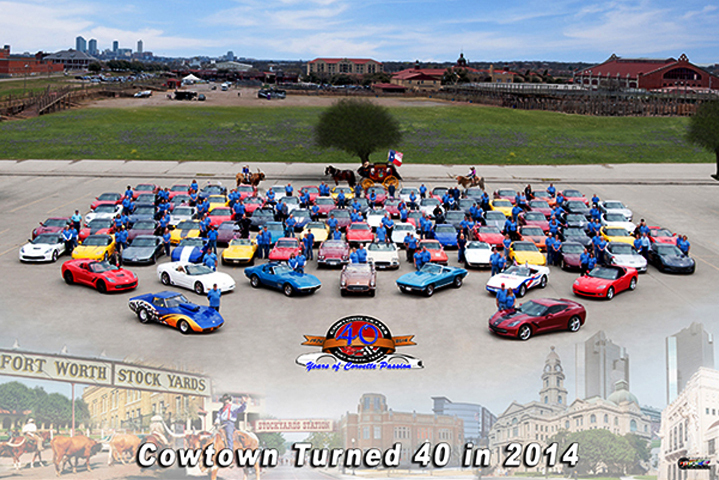 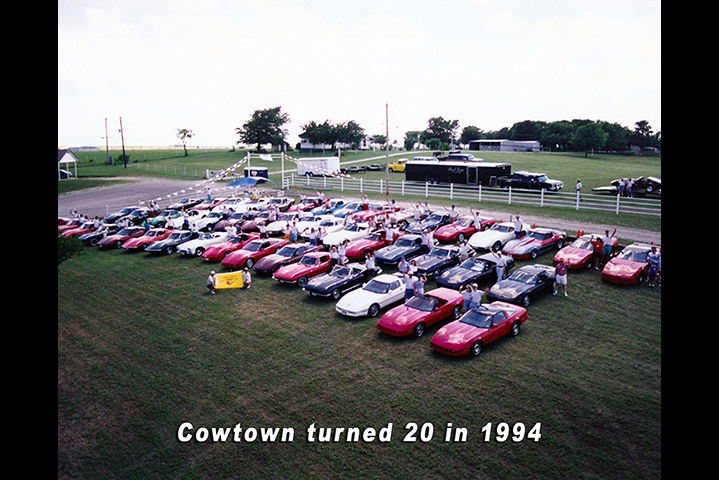 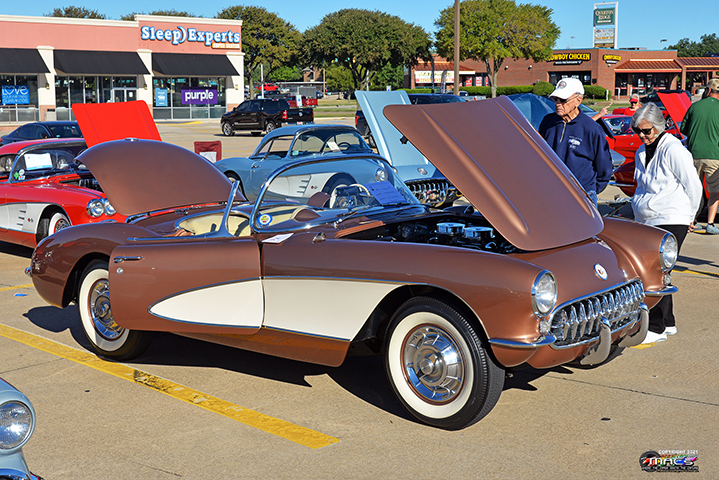 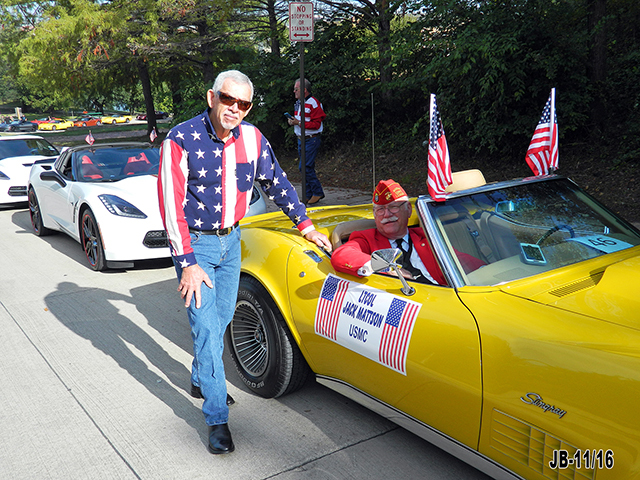 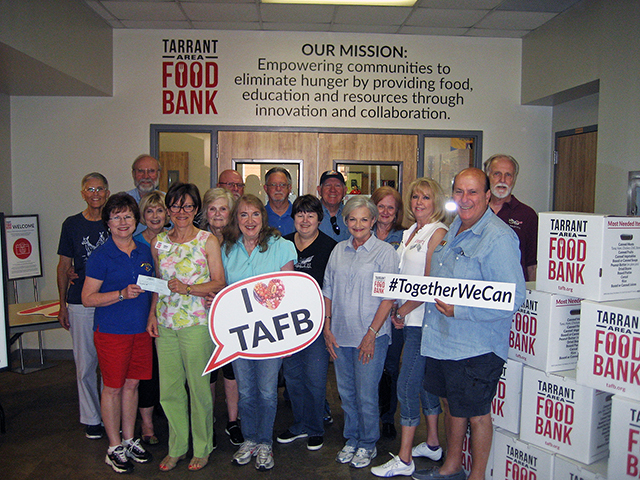 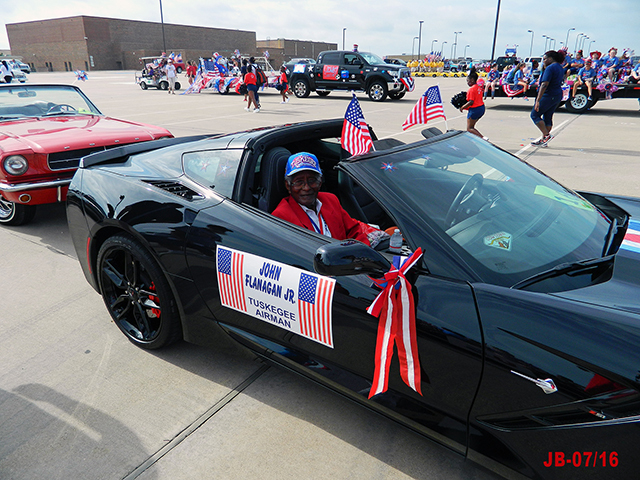 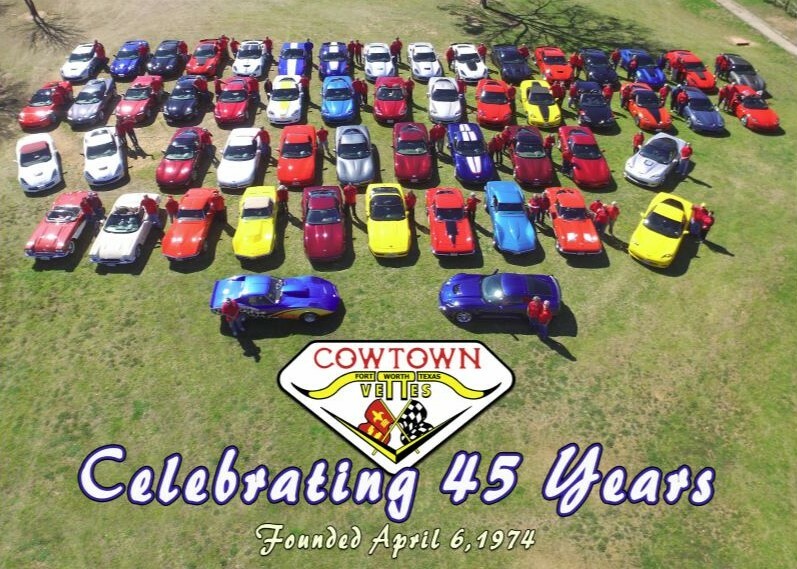 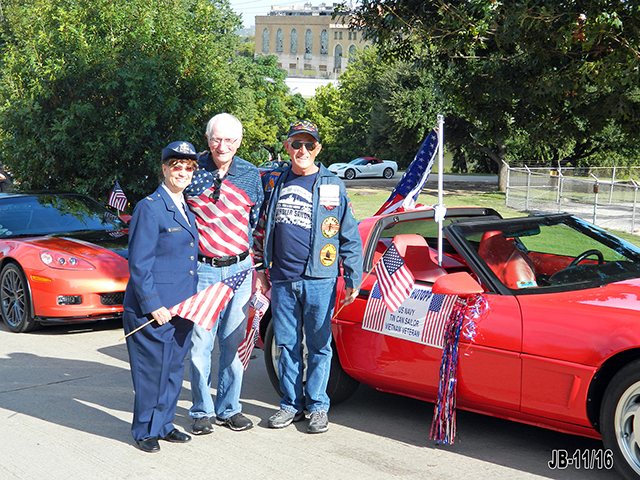 COWTOWN VETTES was chartered in February of 1974 and official as a non-profit organization on April 6, 1974. 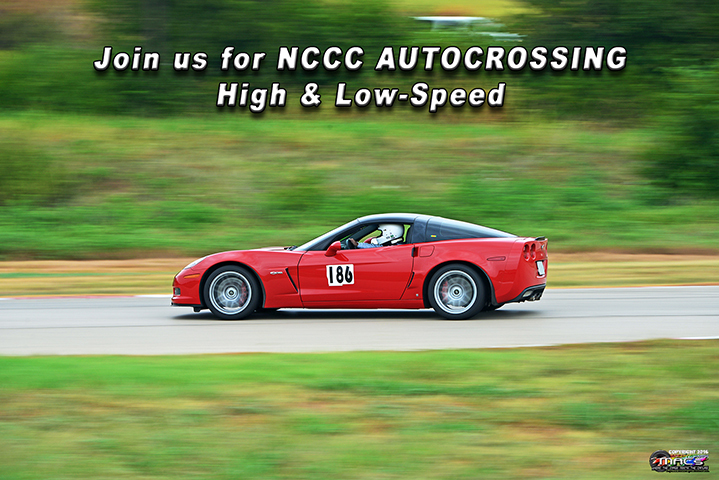 In March 1975, we became affiliated with the National Council of Corvette Clubs as a 100% NCCC club. 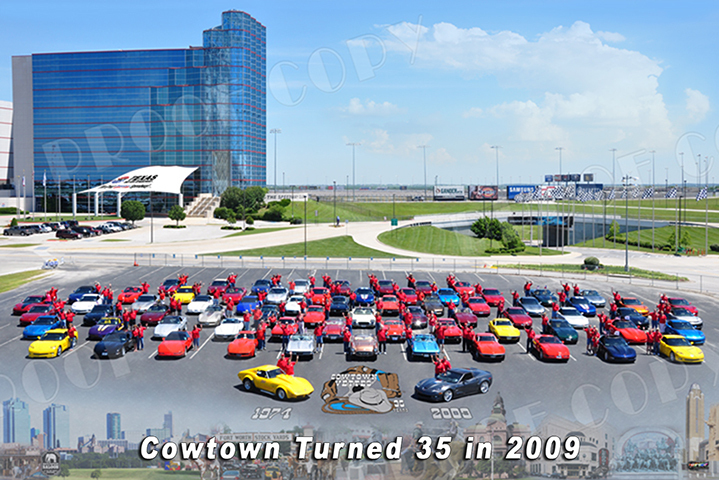 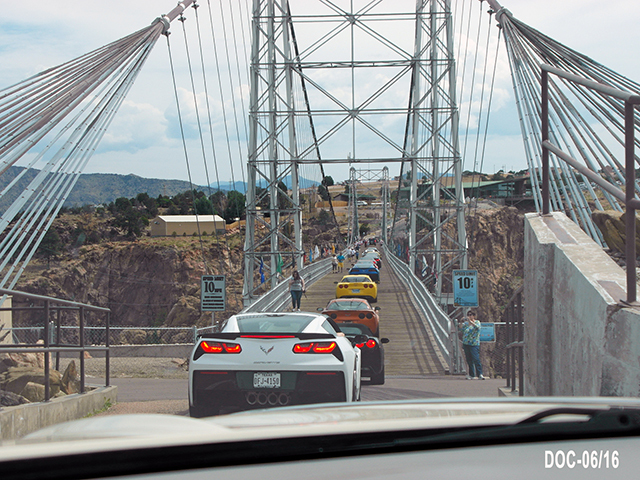 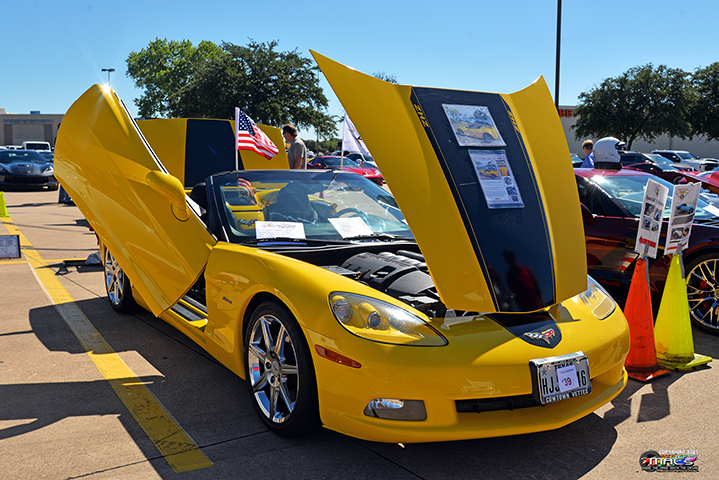 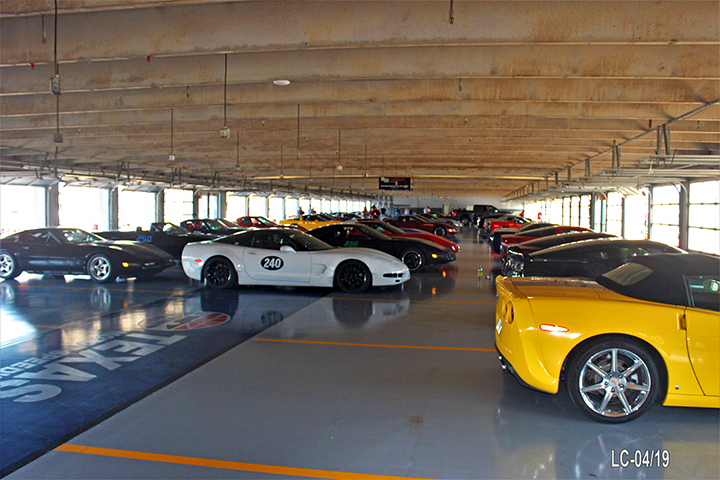 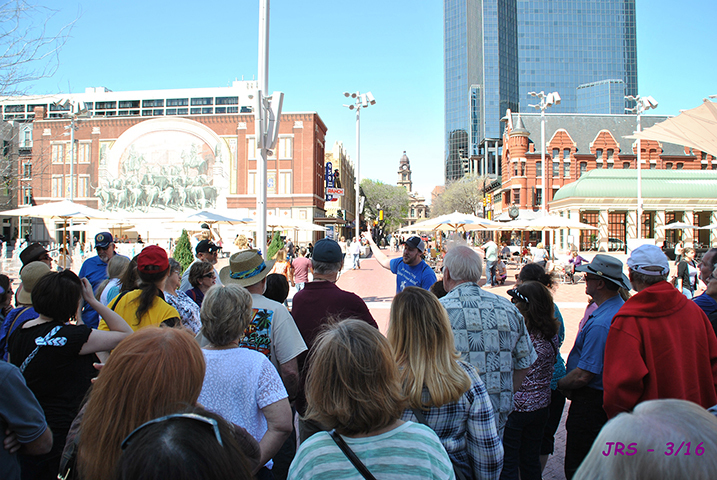 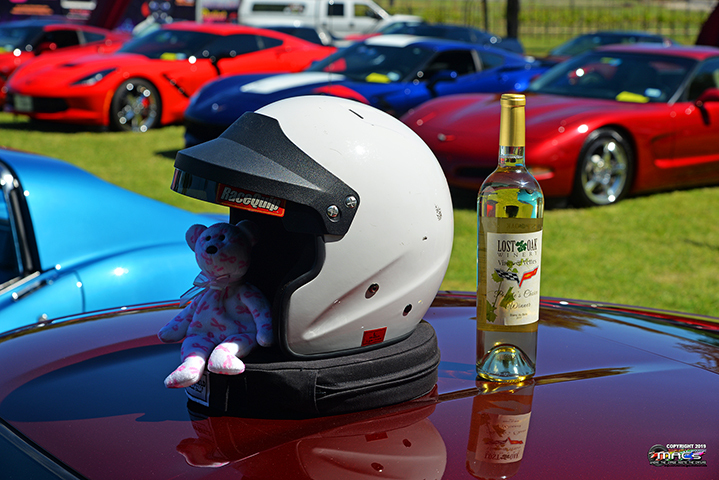 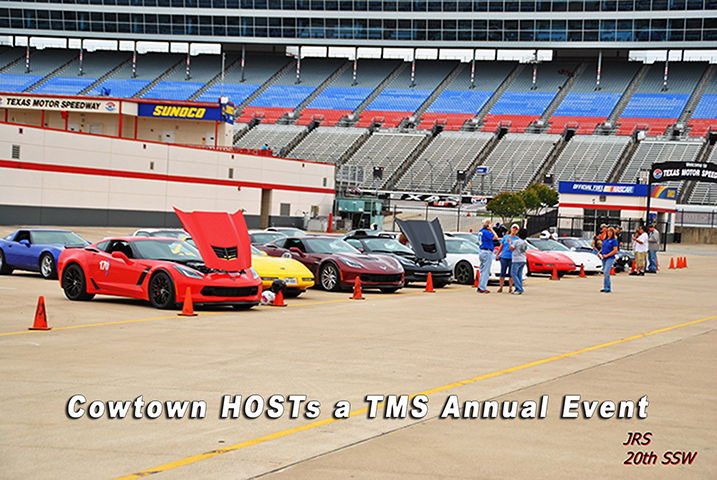 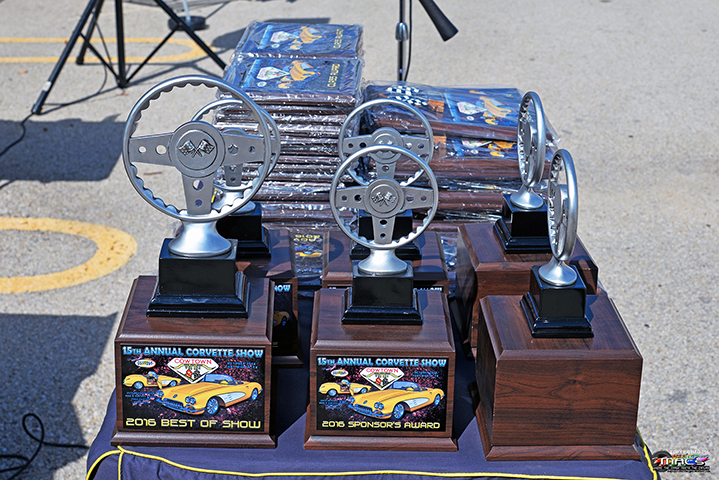 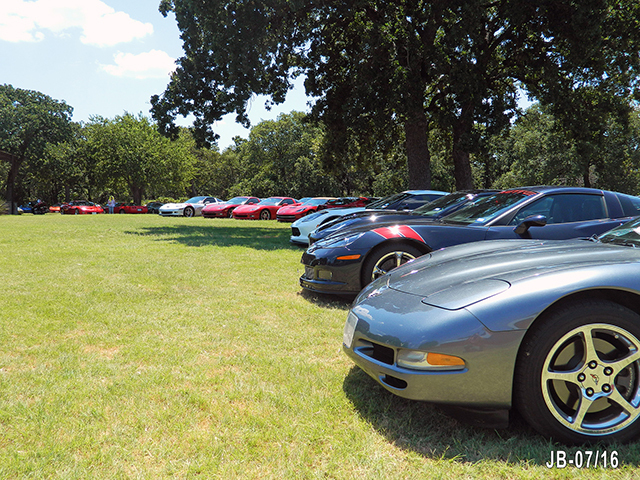 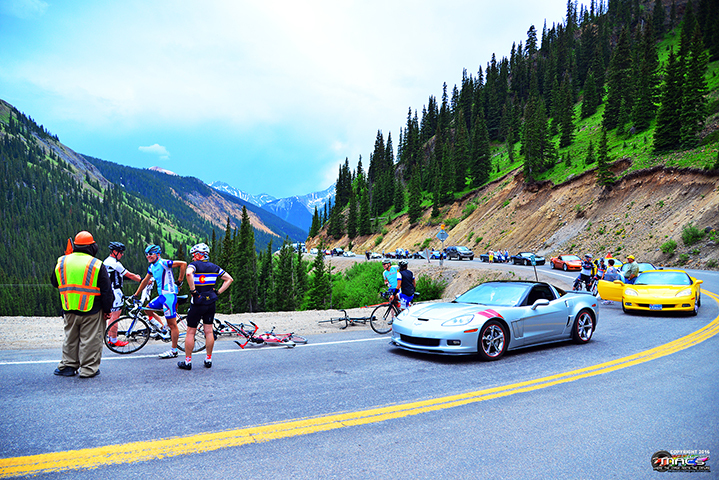 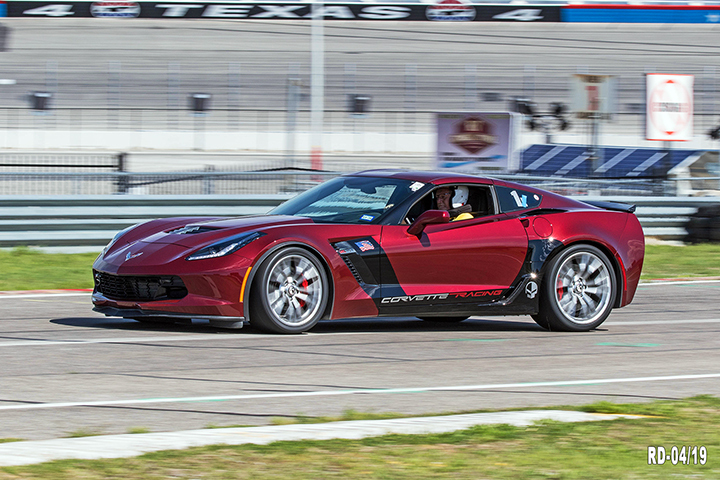 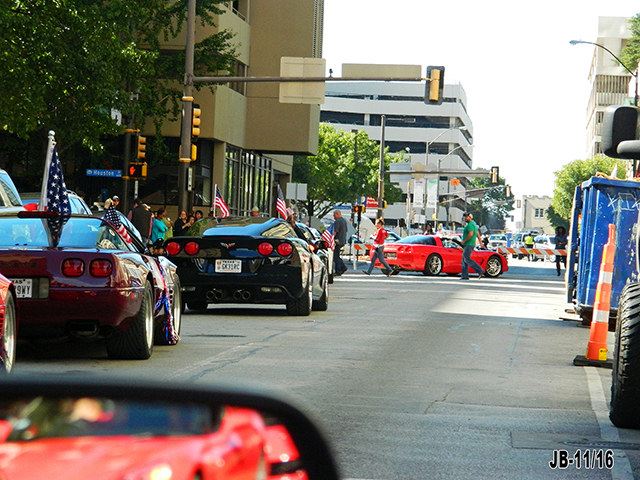 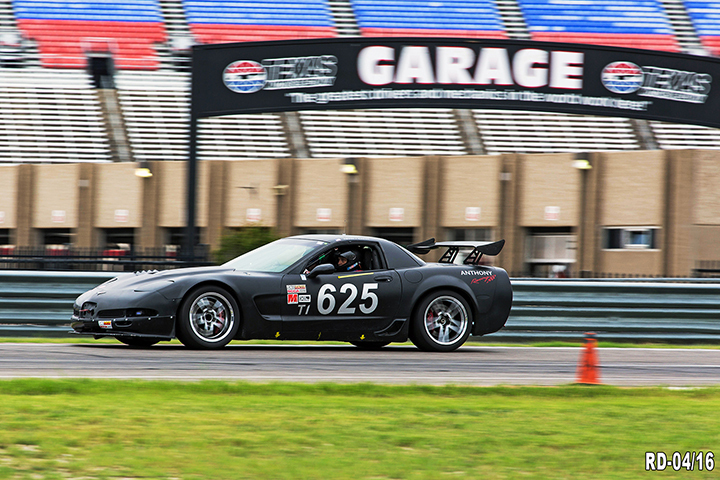 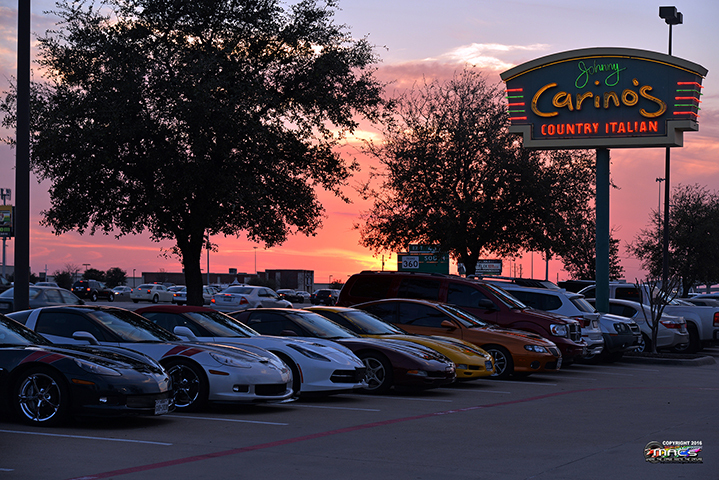 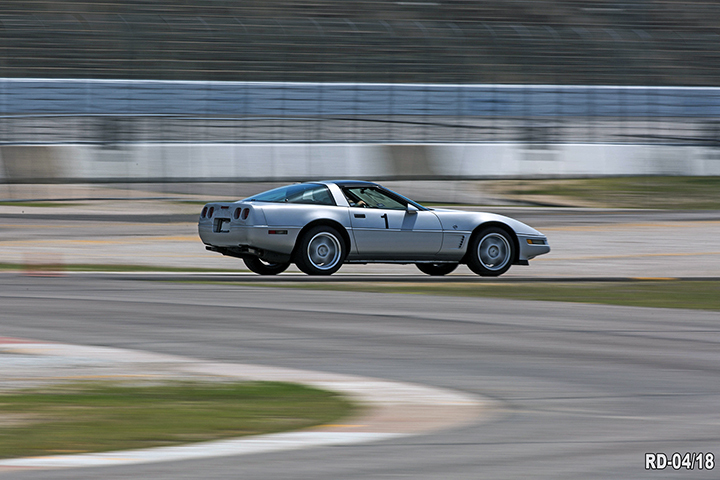 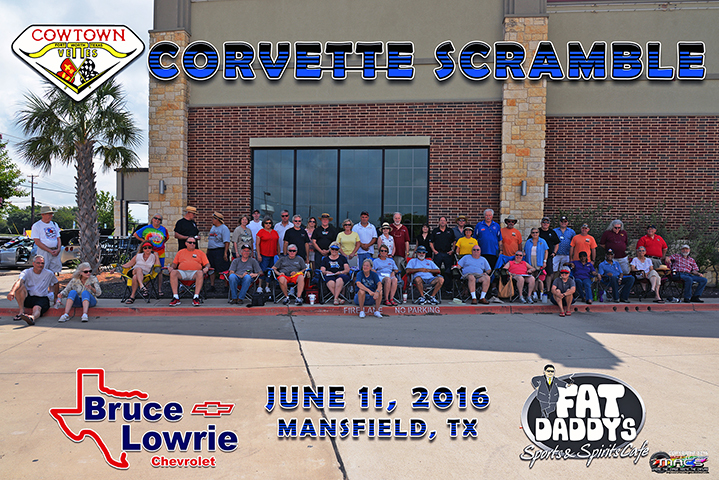 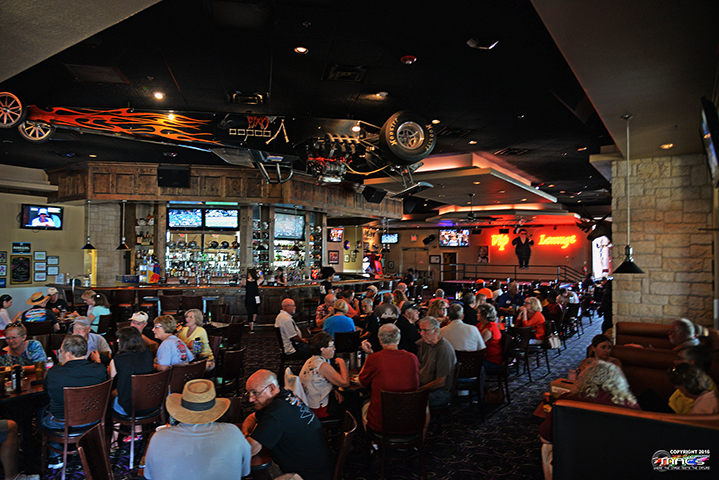 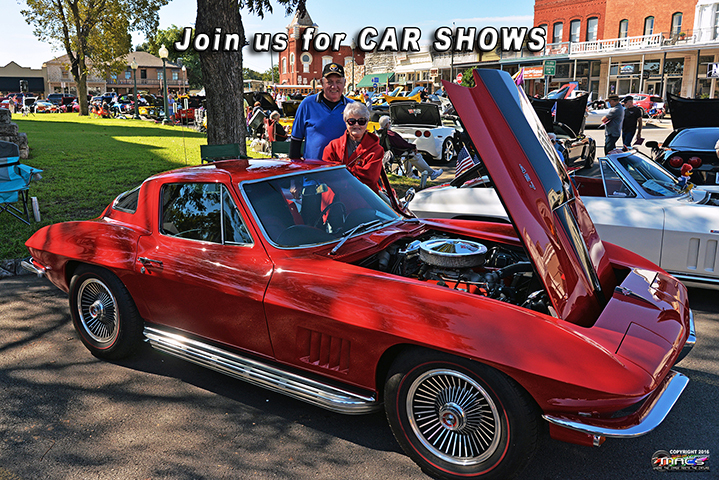 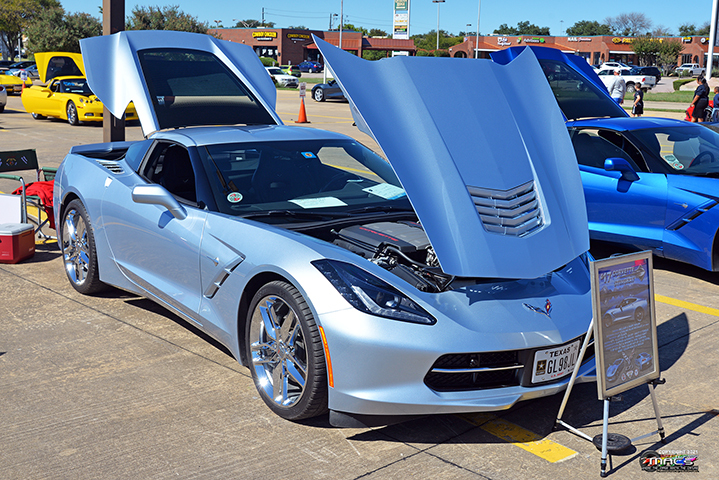 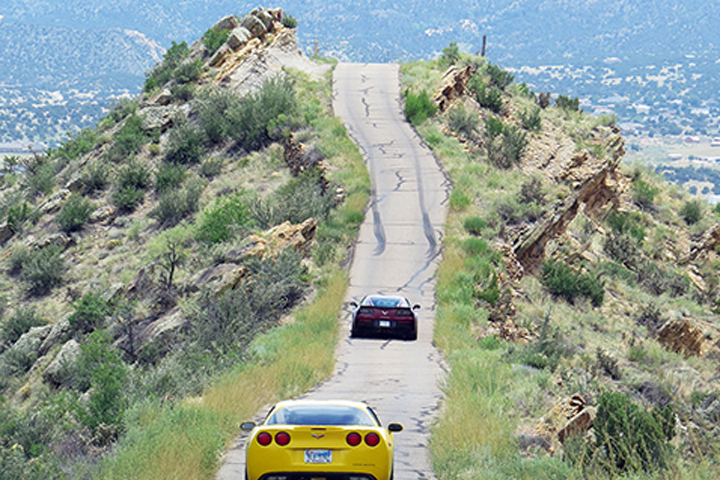 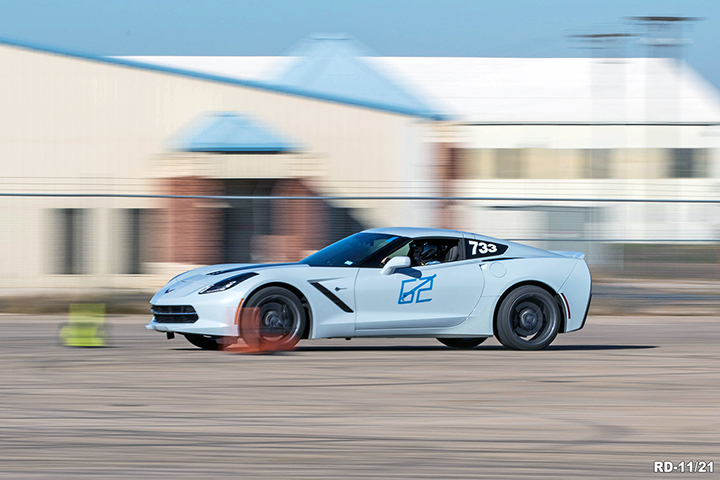 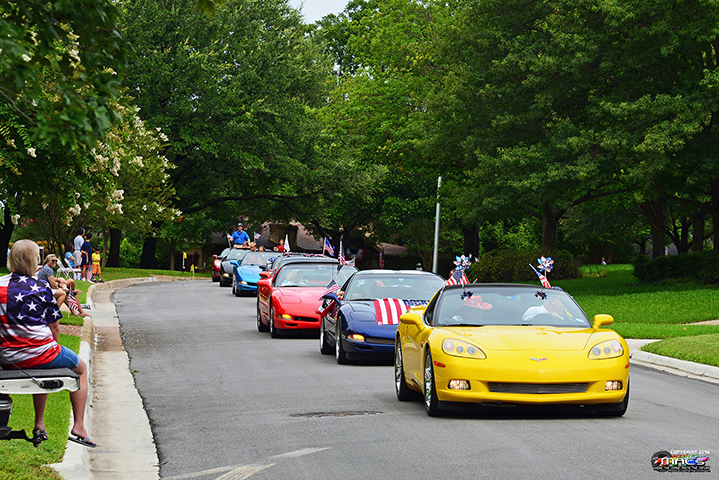 Cowtown is focused on enabling Corvette Enthusiasts functions of all types to jointly enjoy your Corvette. 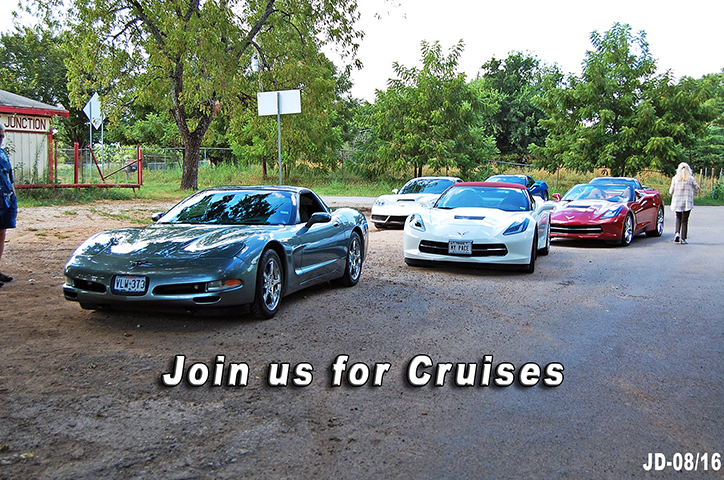 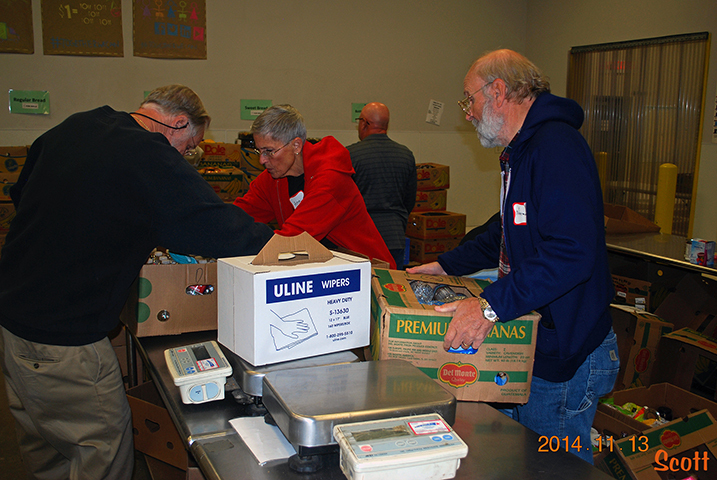 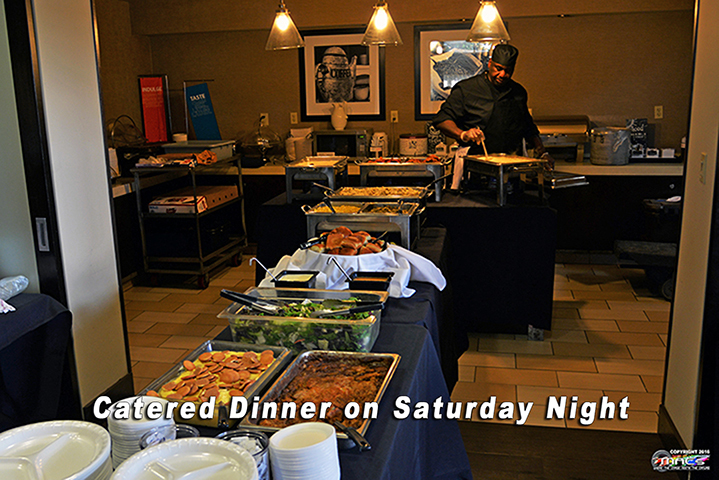 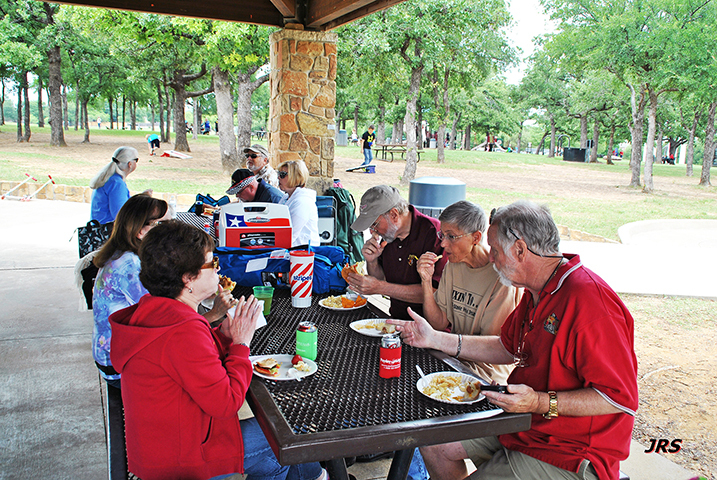 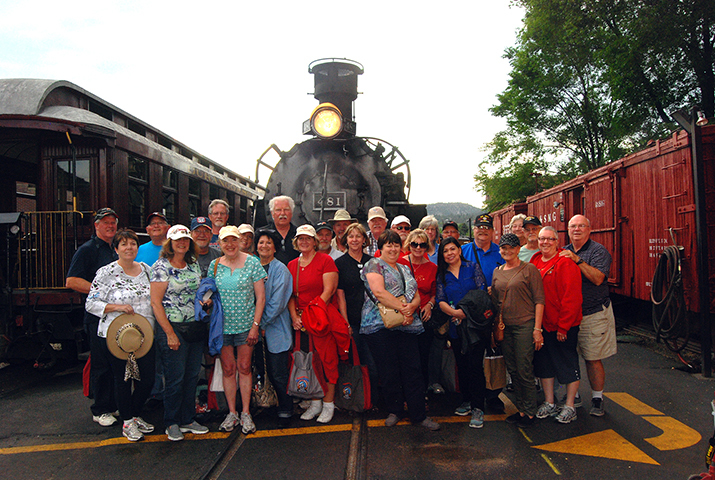 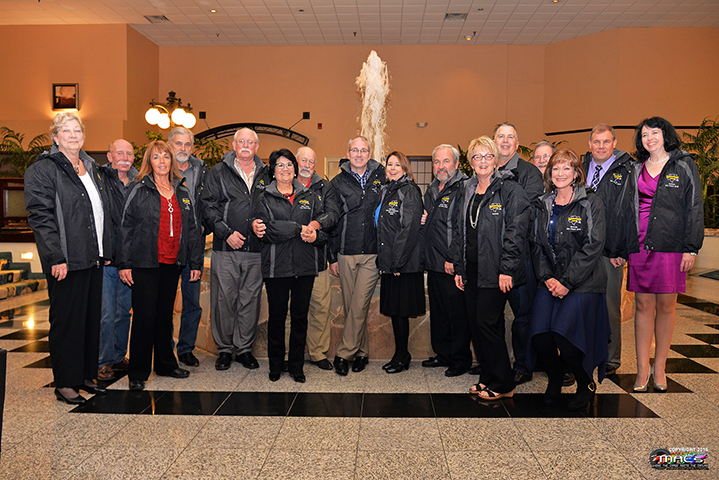 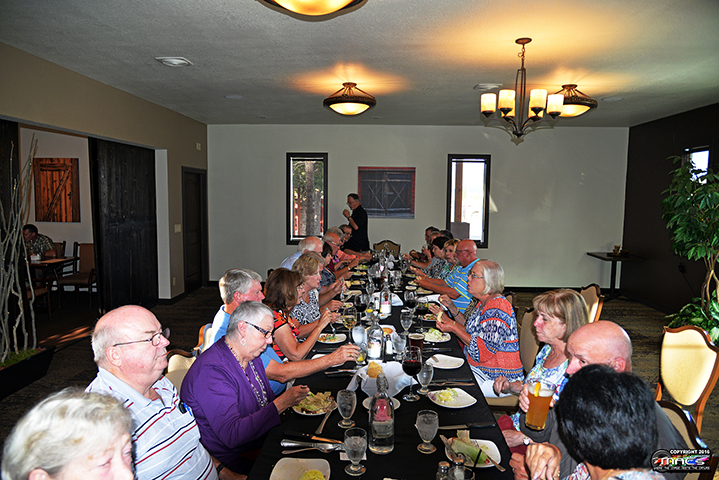 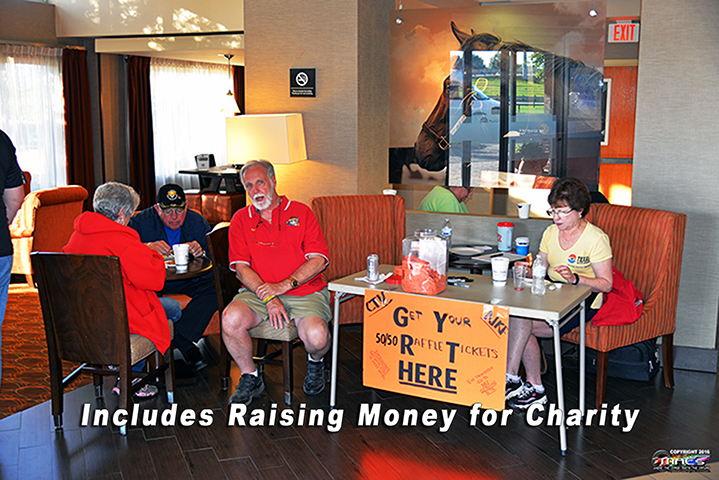 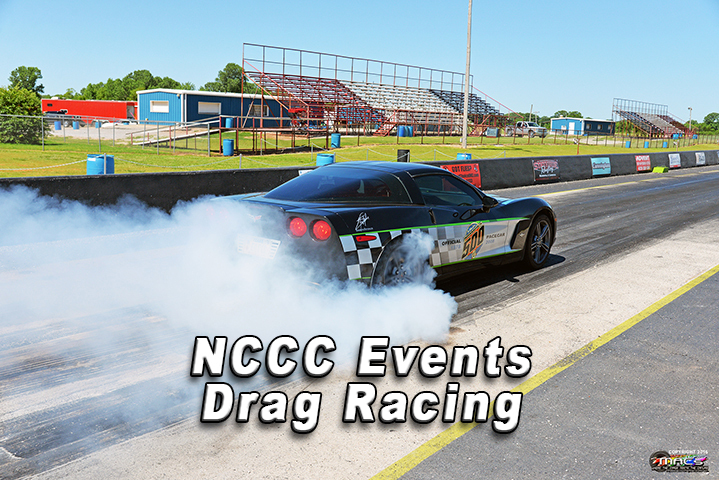 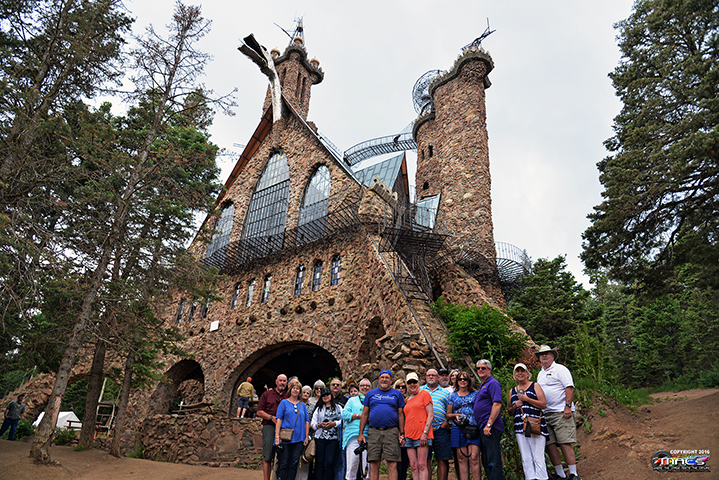 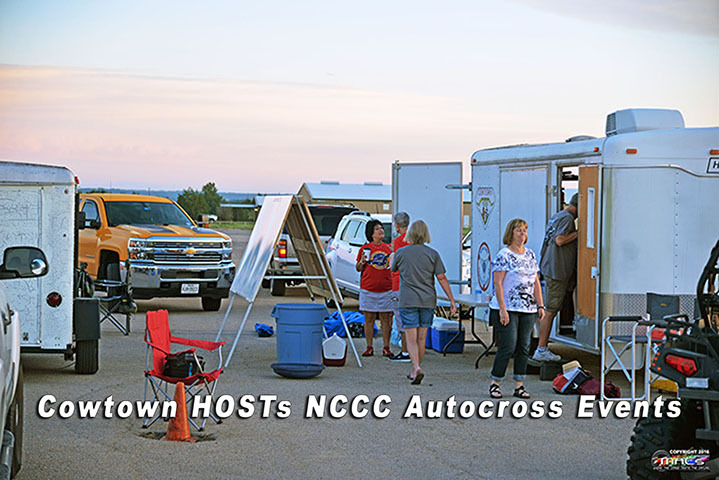 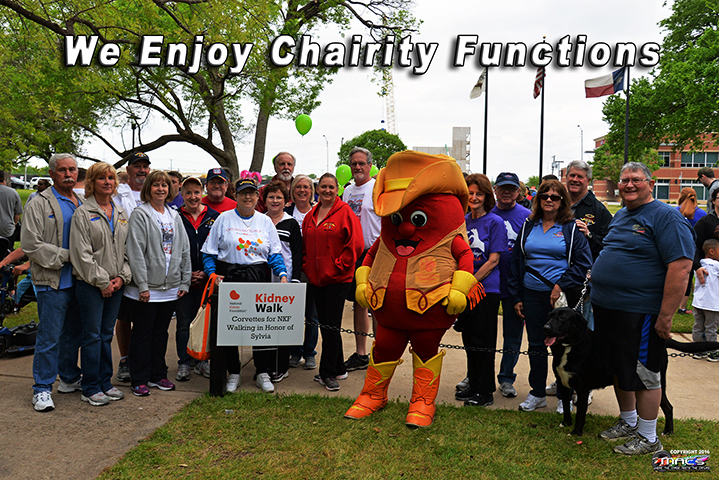 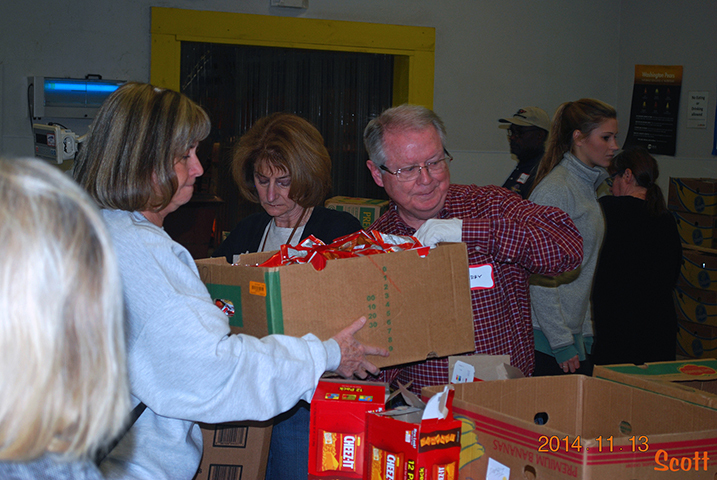 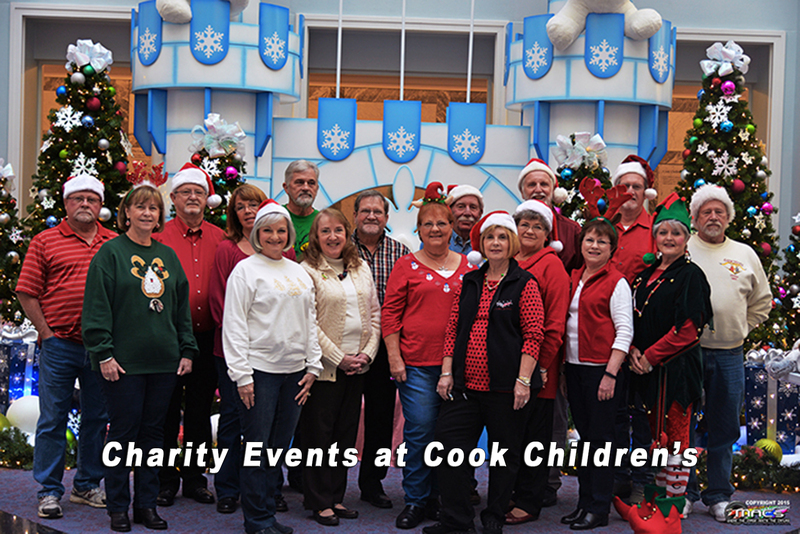 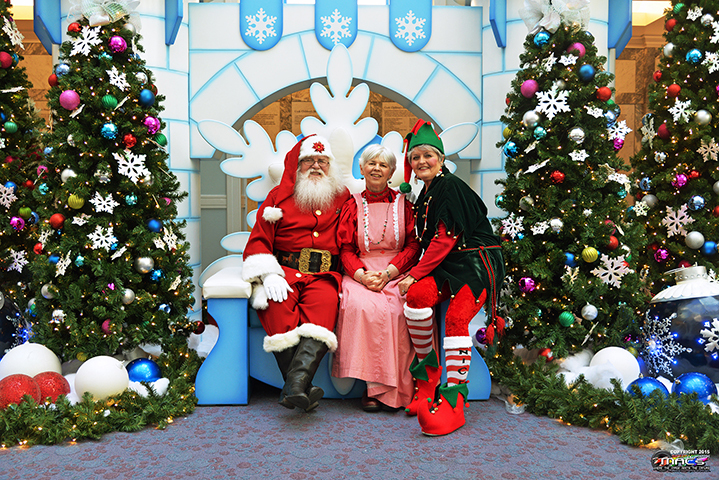 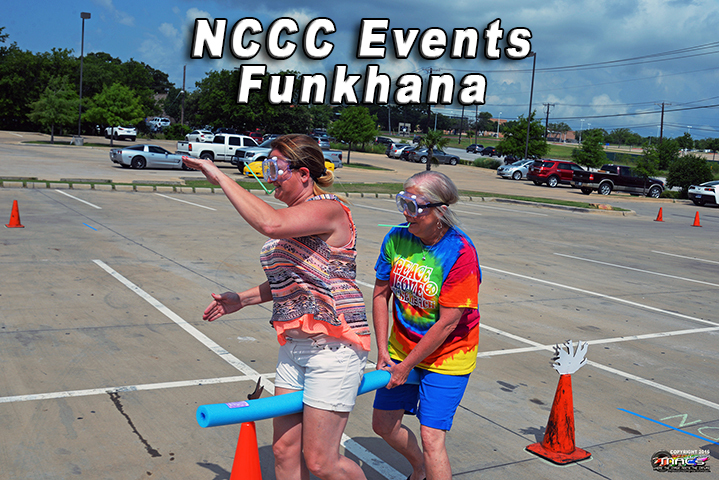 These functions include clubs socials, cruises, car shows, parades, competition events, just to name a few. 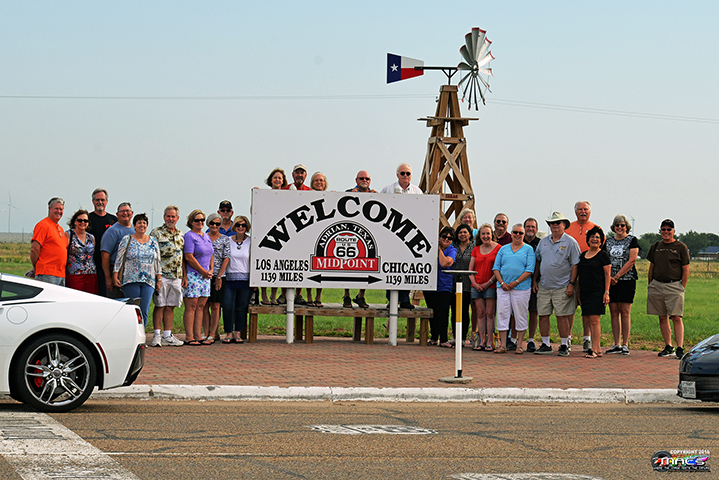 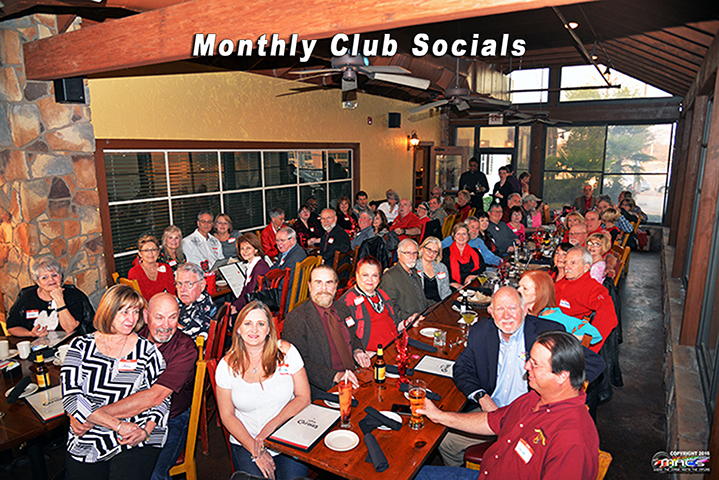 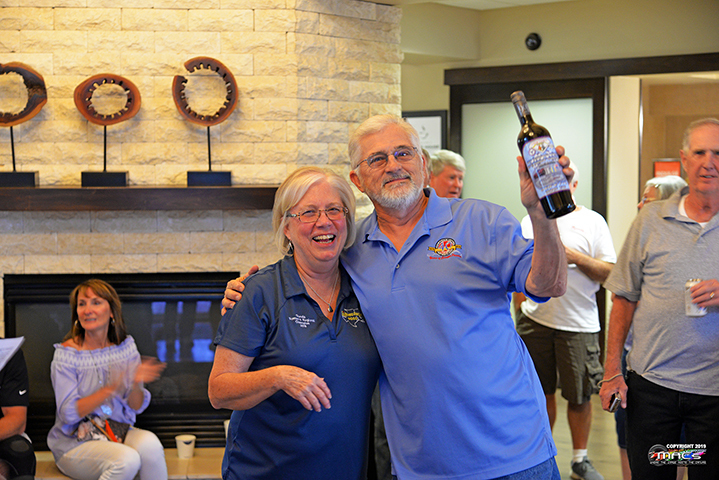 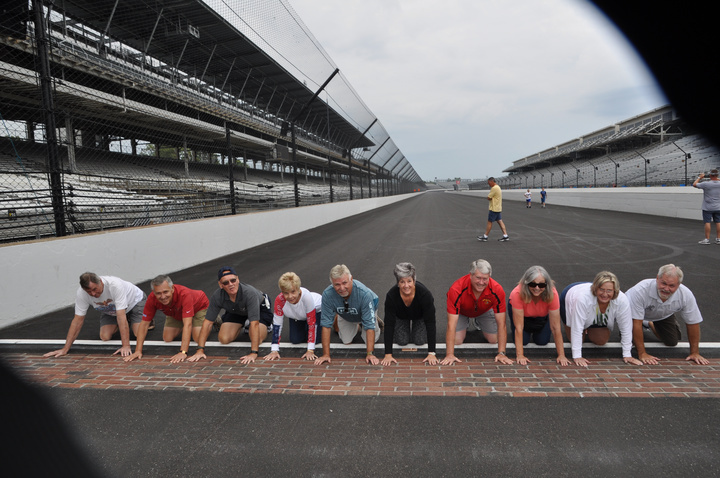 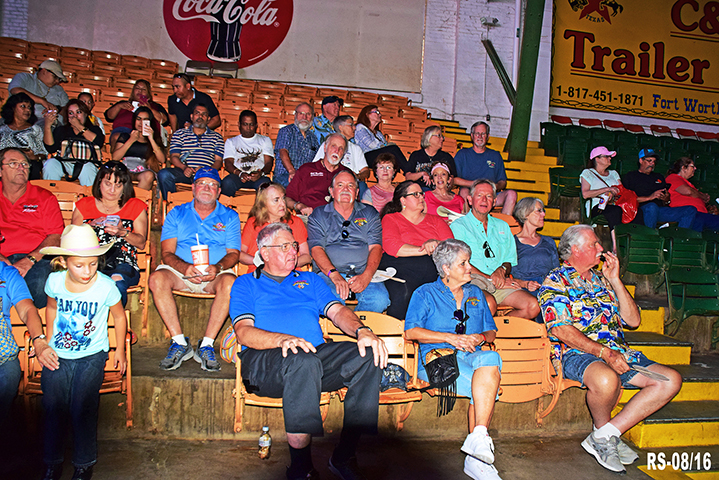 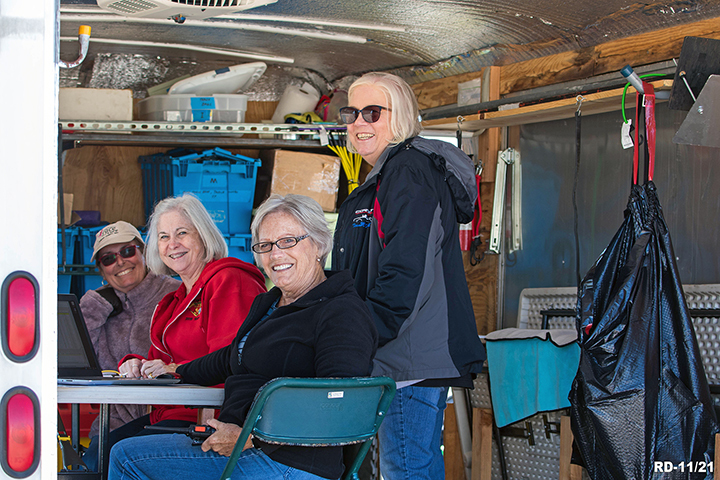 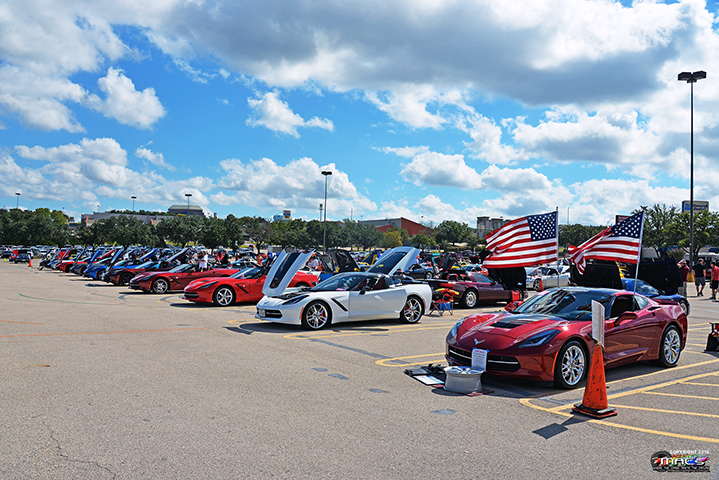 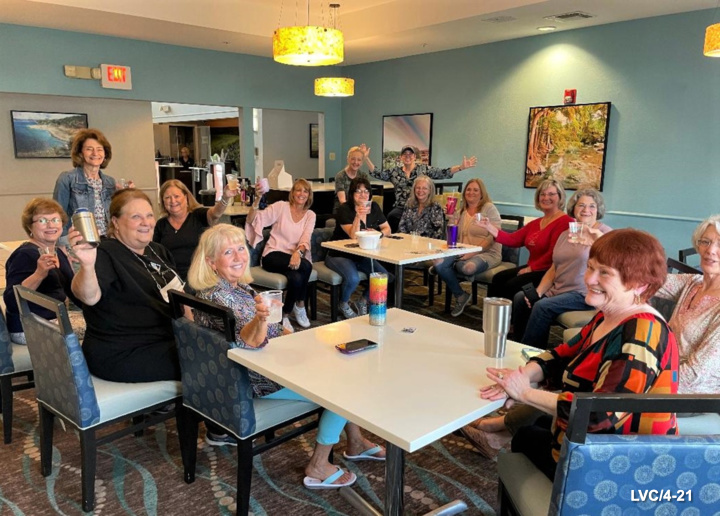 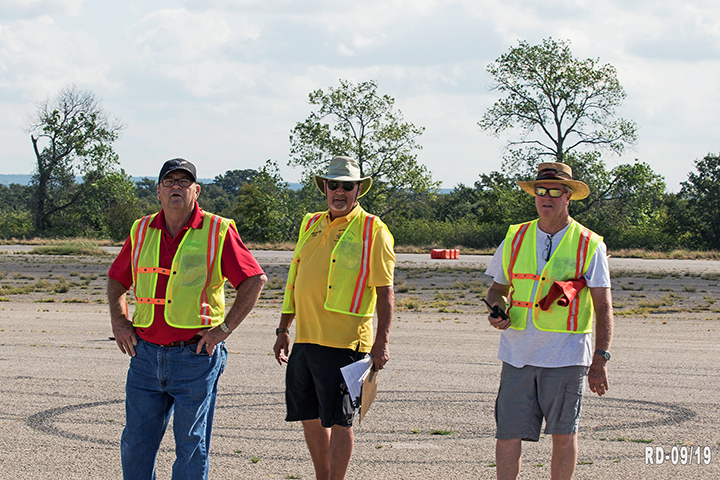 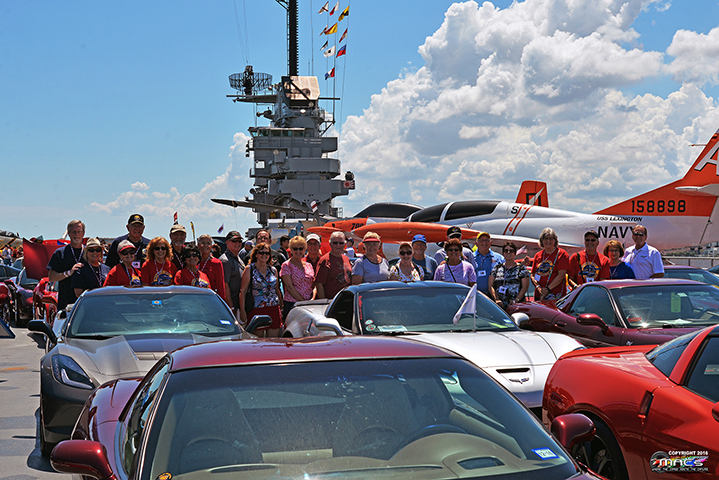 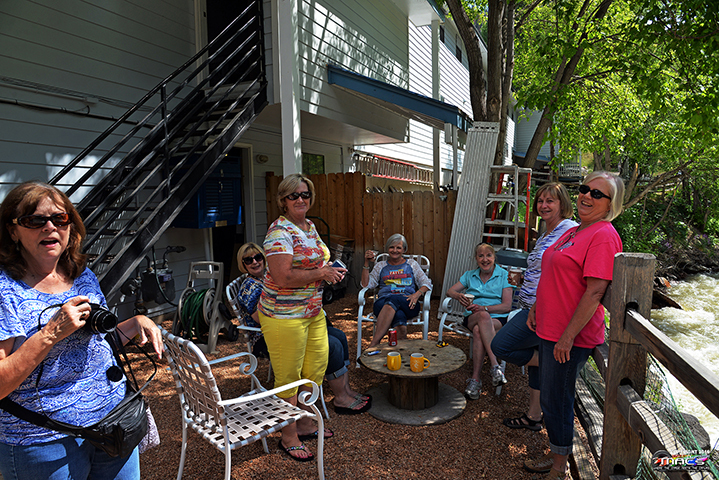 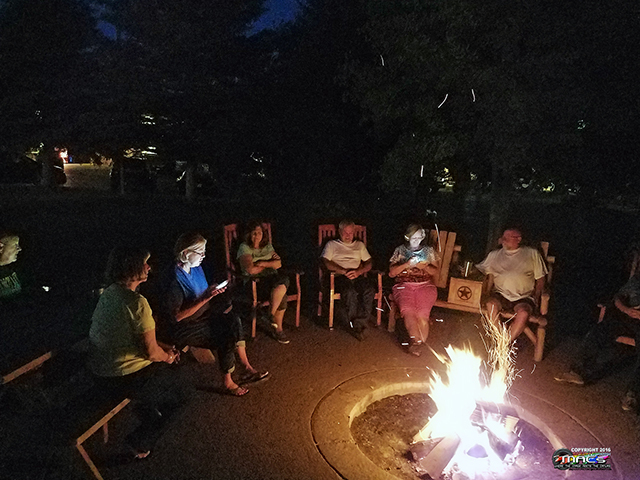 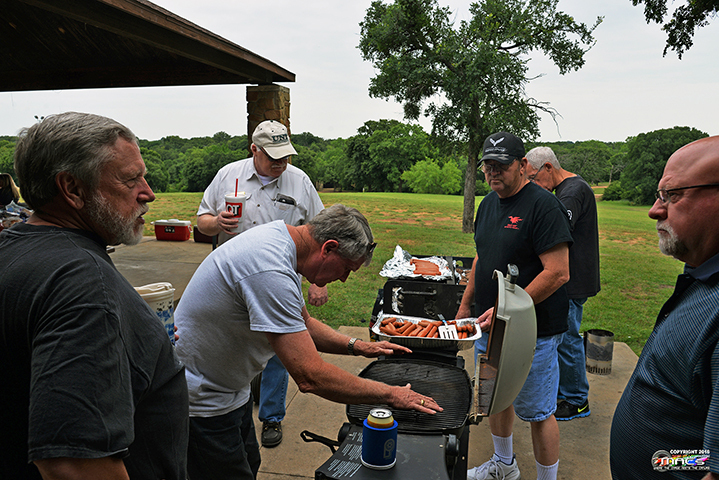 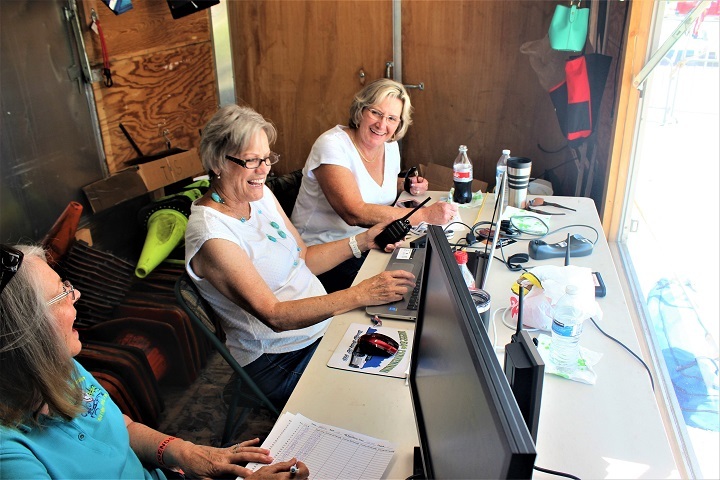 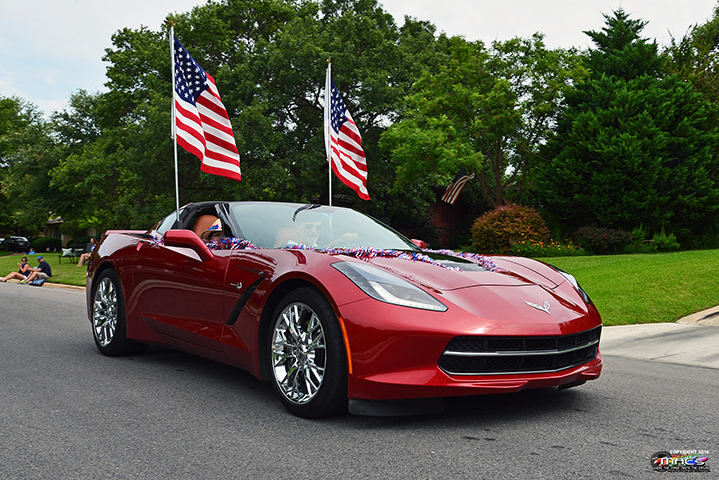 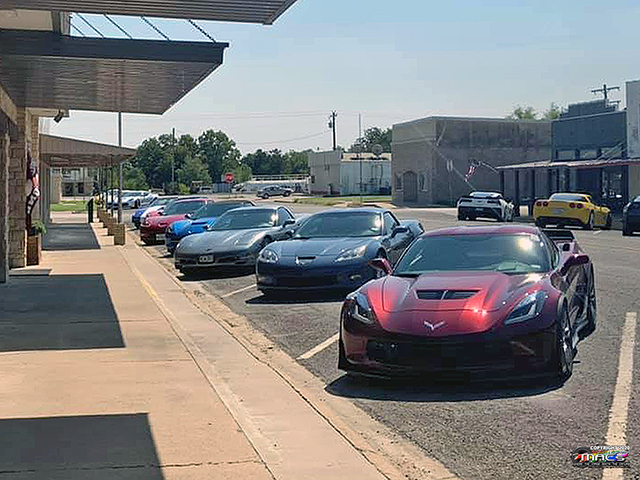 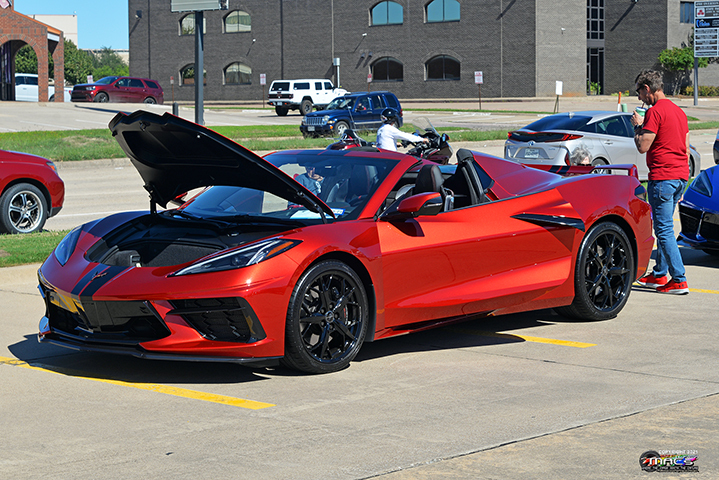 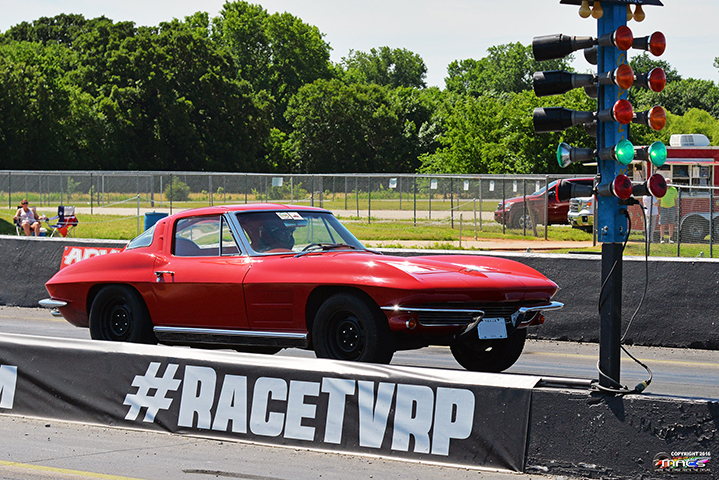 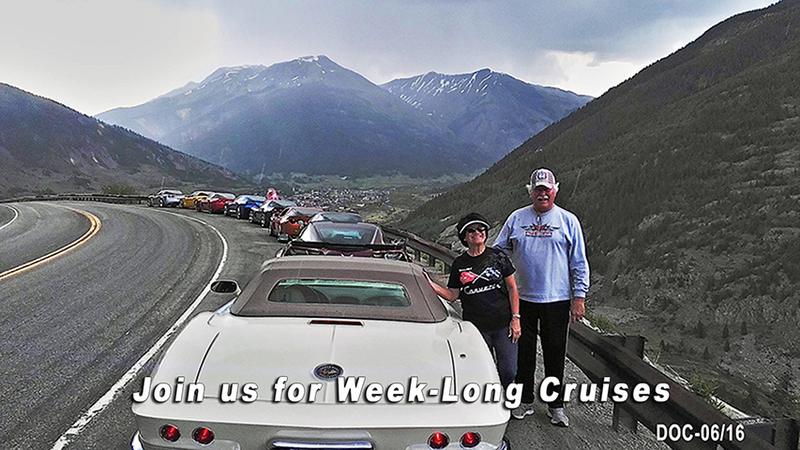 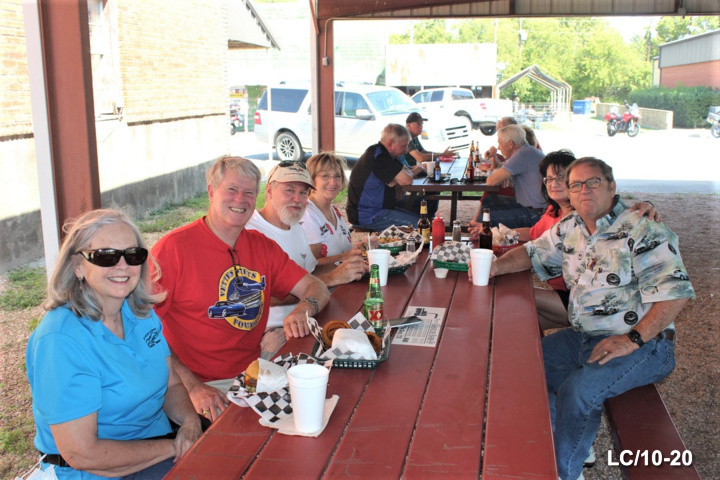 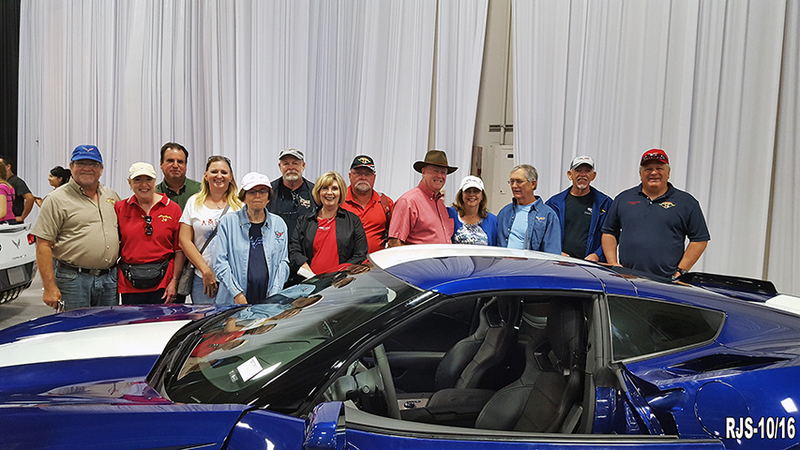 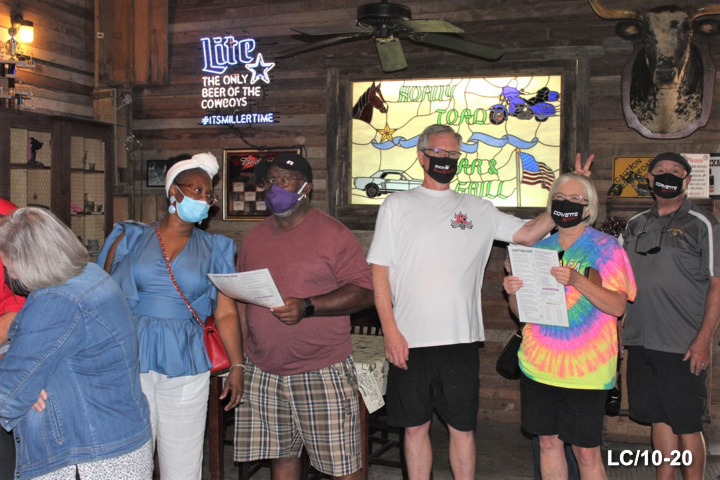 We host monthly membership meetings (business & social) along with at least one club social a month; along with other events to enjoy fellowship and your Corvette beyond that. 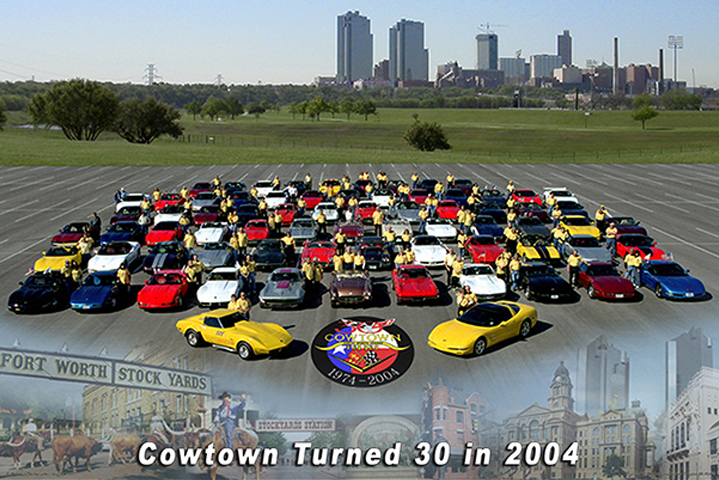 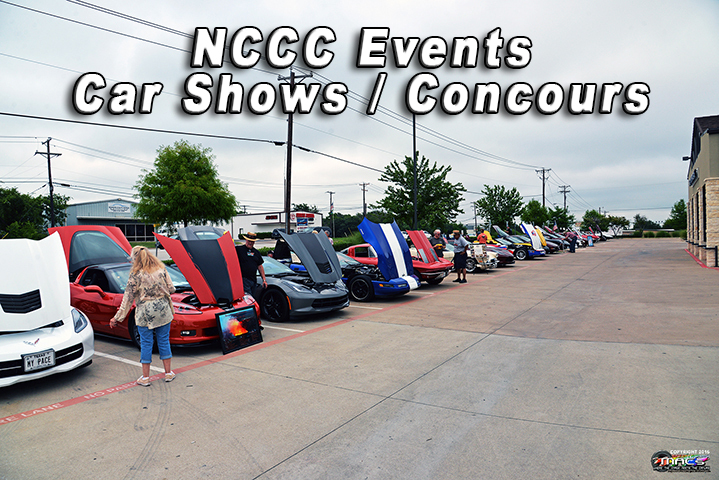 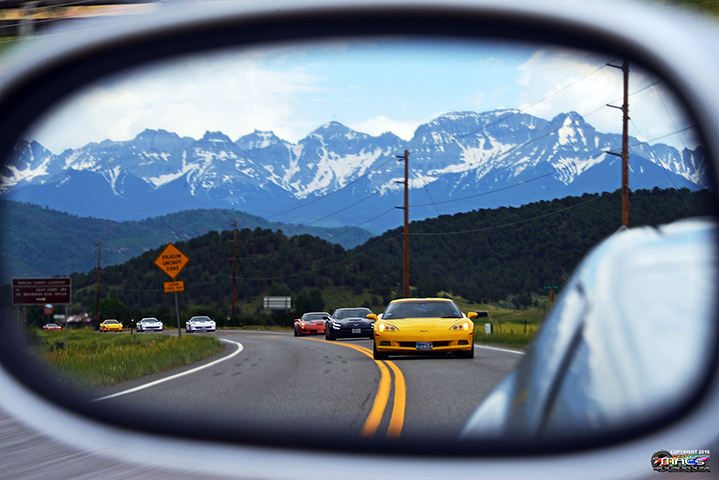 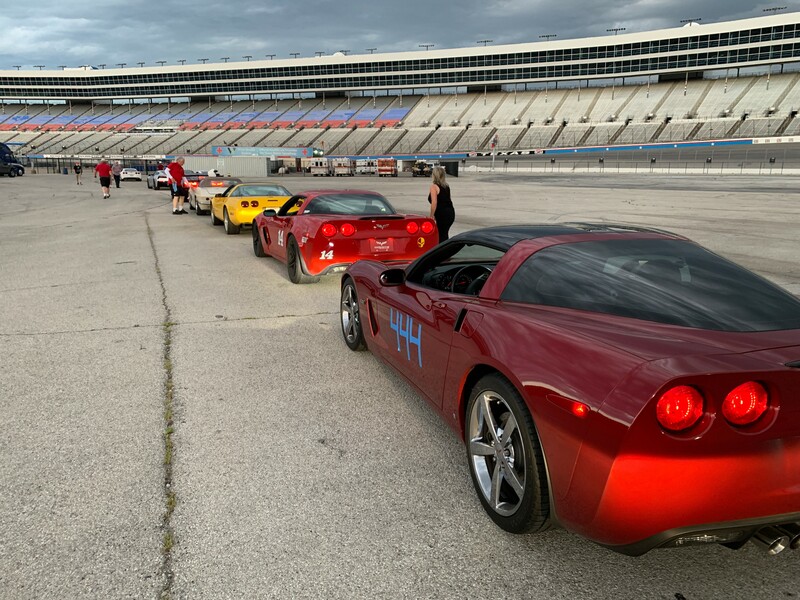 So, whatever your interest or passion is with your Corvette, we feel that you will find something to enjoy as a member of Cowtown. 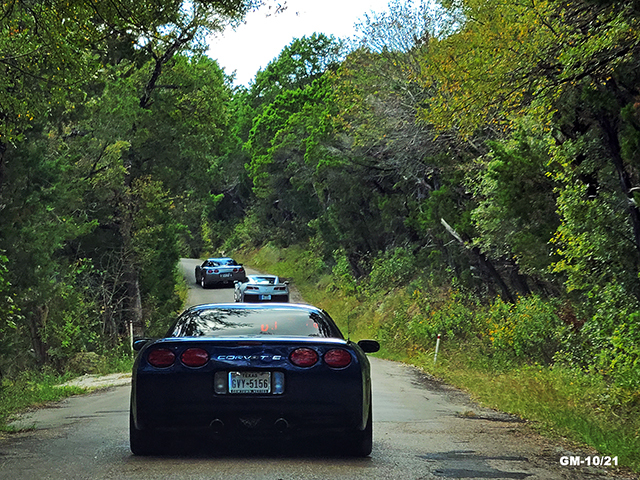 Most of us also feel that we came for the car and we stay for the people.